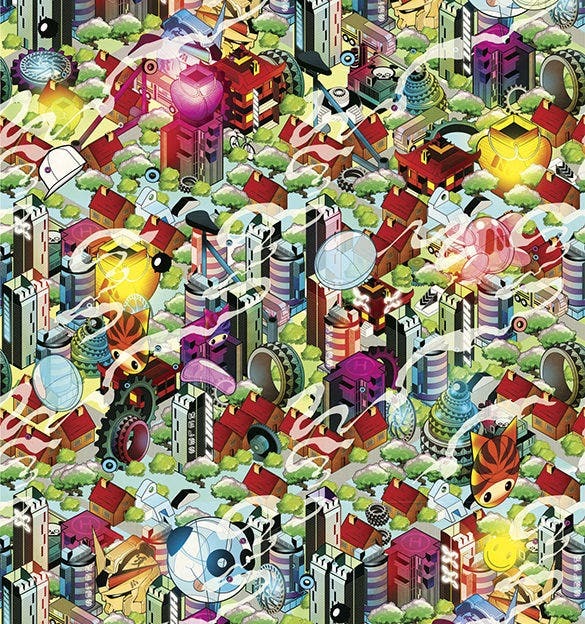 Isometric illustration technique is extensively used to create three dimensional artistry. Are you planning to enhance your isometric design skills and looking for the best Illustrator tutorials? Well, there is a wide range of Illustrator tutorials to hone up your 3D skills. Whether you are a beginner looking to learn the basics of the trade or an experienced one who is eager for further improvements- there are tutorials for everyone. 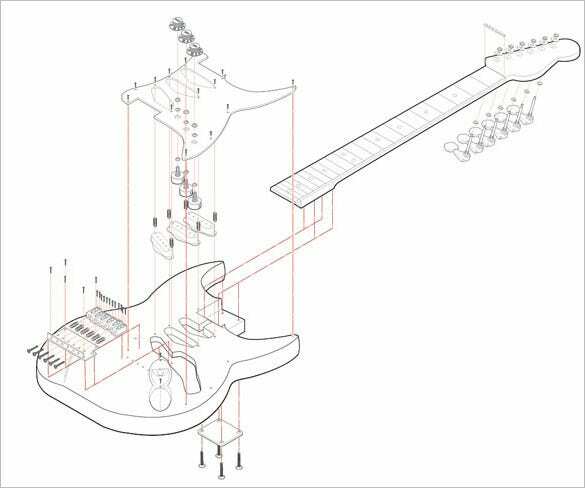 By using Orthographic projections, you can draw 3D objects in both isometric and perspective or any drawing systems easily. You can draw to more than three sides. Isometric means having equal measurement of view from all sides. You can view the tutorial in the link below. Just as you can create any objects with LEGO plastic parts, Adobe Illustrator can create a digitized your toys and create a vector logo so that you can add it to your sites. 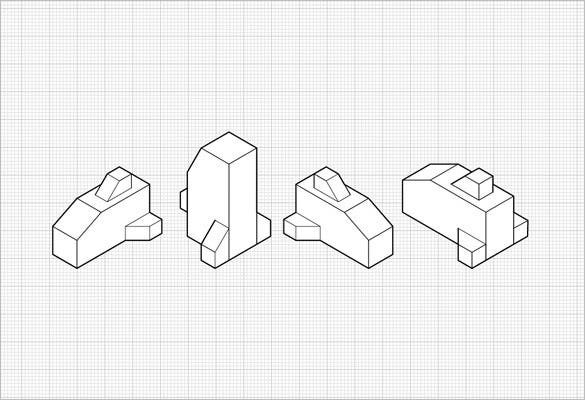 The isometric projection tutorial link will make it very easy for you. To create advanced isometric illustrations with the SSR method is to use the tools in Adobe Illustrator. SSR method is most convenient when it comes to putting complex or curvy objects on an isometric surface without having to use a grid. 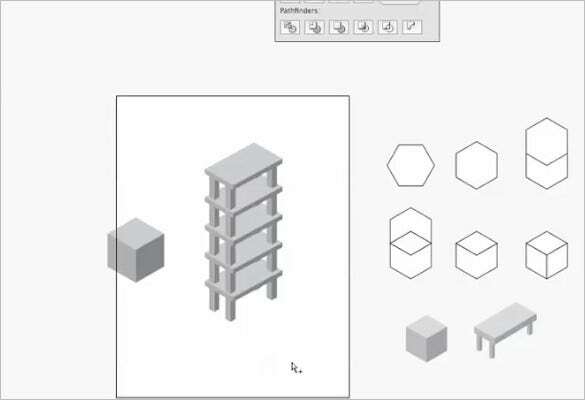 Isometric Cube Illustrator CS4 helps you to draw objects, rotate tools, and know how to use the shear and the scale with the help of an isometric grid. Isometric Cube Illustrator CS4 will also help you to create buildings, roads, terrain, add names of streets etc on a map. 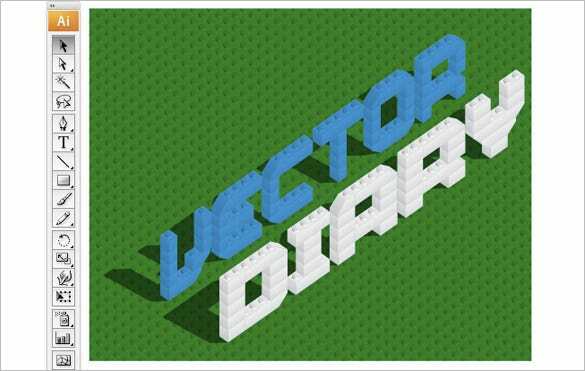 Illustration Tutorial will help you create isometric grid-based 3D letters. It will teach you a series of steps to build a grid, draw, light and colour your letters to make it change to a 3D design. This tutorial will also help you to create patterns easily and briefly. Adobe Illustrator Complex Isometric Illustration Process of an Aircraft Tutorial is compatible with Adobe illustrator CS3 and above. 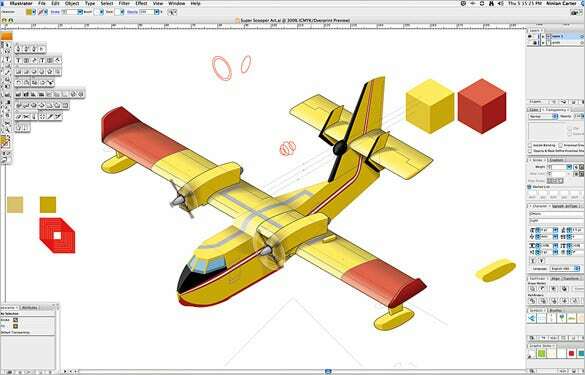 This tutorial will help you draw an isometric aircraft illustration from scratch. You will learn to draw and add all the parts of the plane separately. 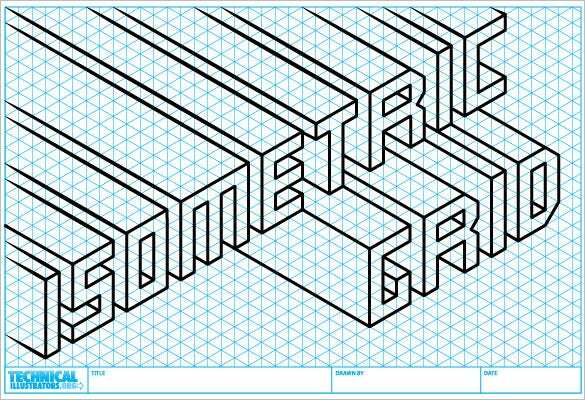 This Adobe Illustrator tutorial will guide you to create isometric grid quickly and easily. 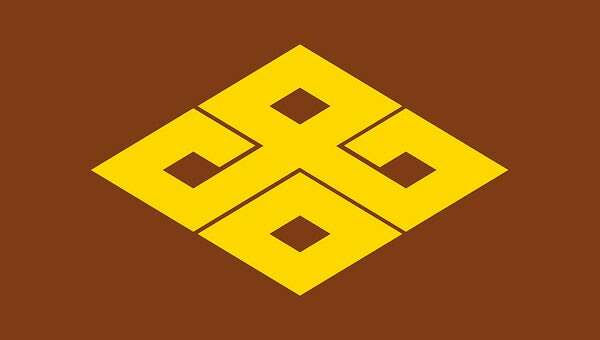 It also has completed 0.25-inch isometric grid in cyan, 0.25-inch isometric grid in black, 0.125-inch isometric grid cyan and 0.125-inch isometric grid black in PDF format, which you can download immediately for use or take prints. Adobe Illustrator tutorial will guide you to create retro isometric artwork with ease. With this tutorial, you can use any illustration and change it into a retro art. You need to import a drawing of 150 dpi greyscale scan to start the tutorial. Exploded isometrics tutorial will guide you to learn to create isometric illustration chairs. To will learn entirely build a chair starting from outline of the chair, connecting the sides of the chair, back slats, the seat, to adding screws in the orthographic. 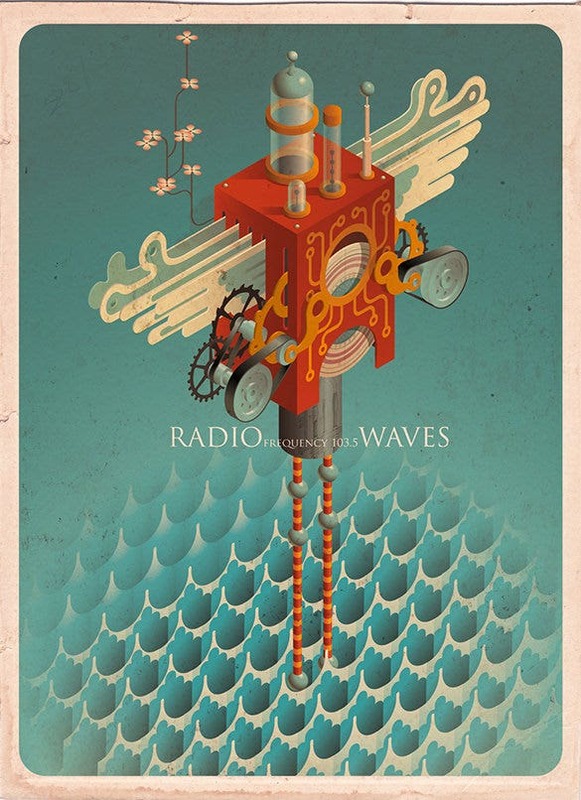 We have brought here top 20 Illustrator tutorials for creating isometric illustrations. 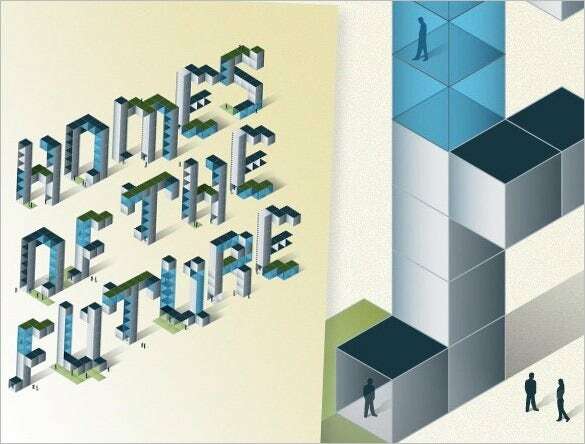 These tutorials will help you to learn every aspect of isometric illustrations such as isometric diagrams, isometric grids, isometric cubes and many other fundamental & advanced isometric skills.